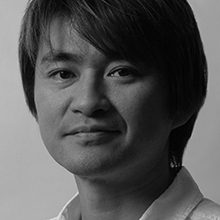 Tetsuya Mizuguchi is a Video Games Designer, most famous for creating the game Rez. He was the co-founder of Q Entertainment and worked for Sega from 1990 to 2003. In 2001 he challenged himself to merge Kandinsky’s theory of synesthesia experience. 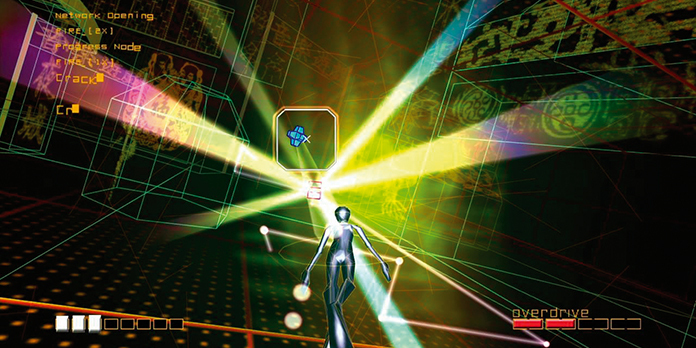 He blended trance, electronic music with the rich visual textures on screen to create the unique and highly popular music-based game. This quantisation system provided a completely new musical-gaming experience. The innovative title collected many awards worldwide, including an honorary mention in Prix Ars Electronica 2002 Interactive Art Division. left in 2003 after Sega dissolved the United Game Artists division and transferred its members into its Sonic Team. 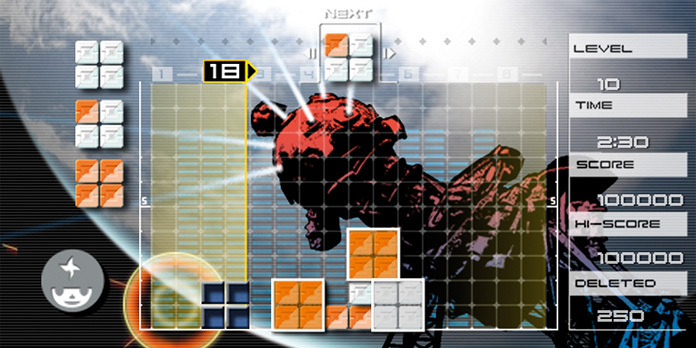 His recent creations include the critically acclaimed music and luminary action puzzle game series Lumines, which was released worldwide in 2004 for the PSP (PlayStation Portable). He envisioned this to provide the ‘interactive audio and visual experience’ in which the player would be ‘playing a Walkman’. 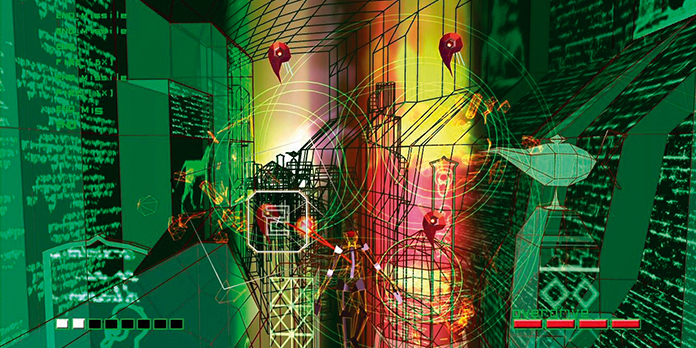 In his most recent project, an audio-visual hybrid band Genki Rockets, Tetsuya’s concept as well as story-telling in the form of lyrics are brought to life. July 7, 2007 marked their performance debut at the Tokyo venue of Live Earth, the global music event initiated Al Gore. A truly special holographic performance by Genki Rockets along with Mr. Gore kicked-off the show to viewers around the world. In 2006, Mizuguchi was selected as one of the Digital 50 by the Producers Guild of America and The Hollywood Reporter, in which they acknowledge the top 50 new media producers and innovators in the realm of digital storytelling.